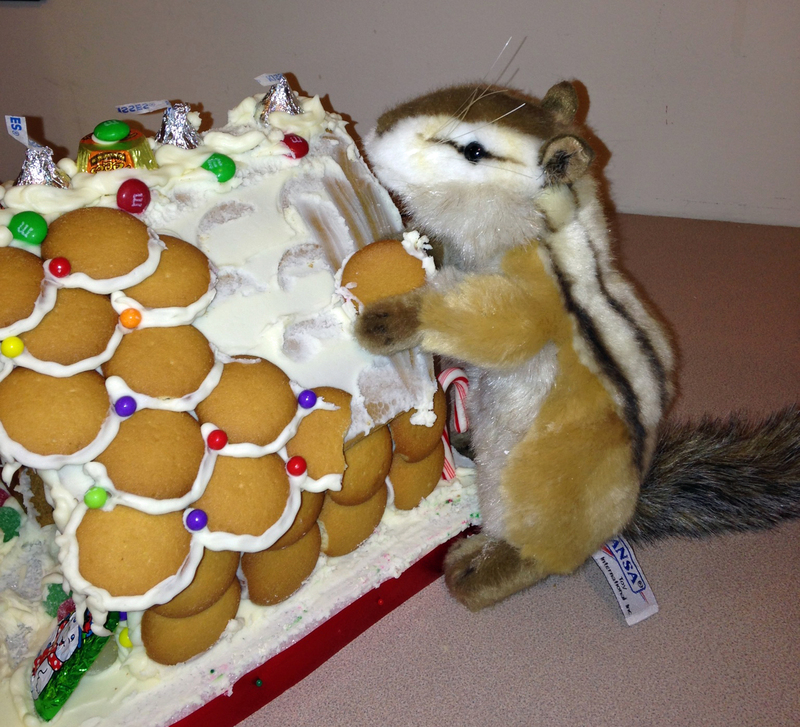 If chipmunks are a problem for your holiday home, give TrapPro a call before the damage gets out of hand! 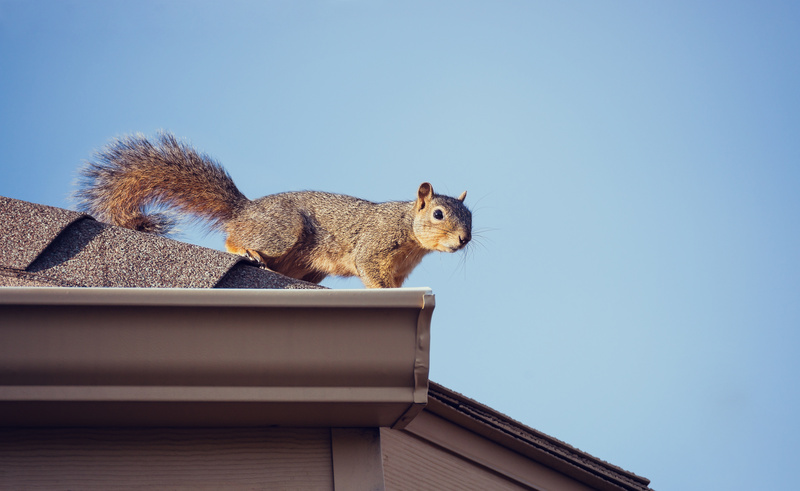 It’s likely that those little feet you hear on your roof are actually little critters in your attic, looking for a warmer place to stay for the winter. Contact us to send them packing, and limit the damage they can do. We get questions like this one every day. 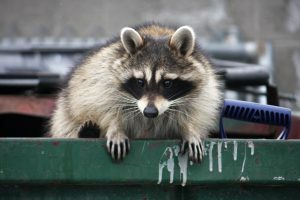 Yes, TRAPPRO will be happy to come and examine your attic, give you an estimate, humanely remove the critters, and even provide the repairs to your attic so it won’t happen again. We love our clients. 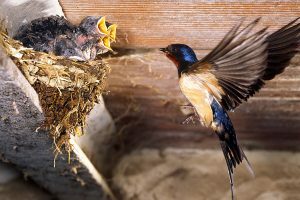 They spread the word about our services! 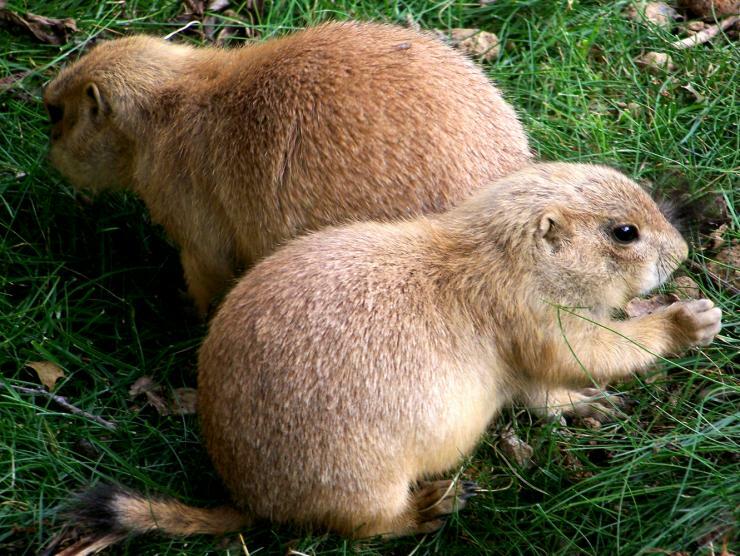 Ground Hogs Under Porch Slab! We receive notes like this every day. Yes, TRAPPRO can safely remove the ground hogs. And we can install barriers for you. The bats are in the attic! We safely remove bats and bat droppings. But more then that, we can clean up the mess. And, we provide screens and caps to prevent bats from reentering your home through vents. 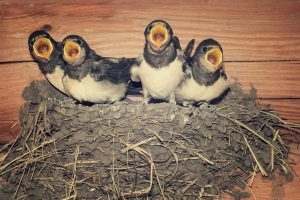 If you hear noises in the attic, or in your vents, call us today! 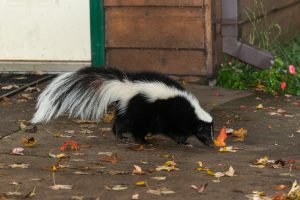 It must be stinky in Frederick! It must be stinky in Frederick, Maryland! We heard the following from a new client…. 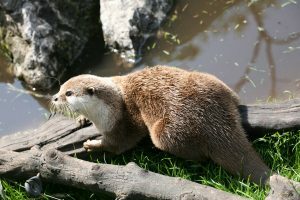 Yes, we can provide humane wildlife removal and insure this critter spends the rest of his days in a different environment then your front stoop! Yes, TRAPPRO can take care of this job, from start to finish. 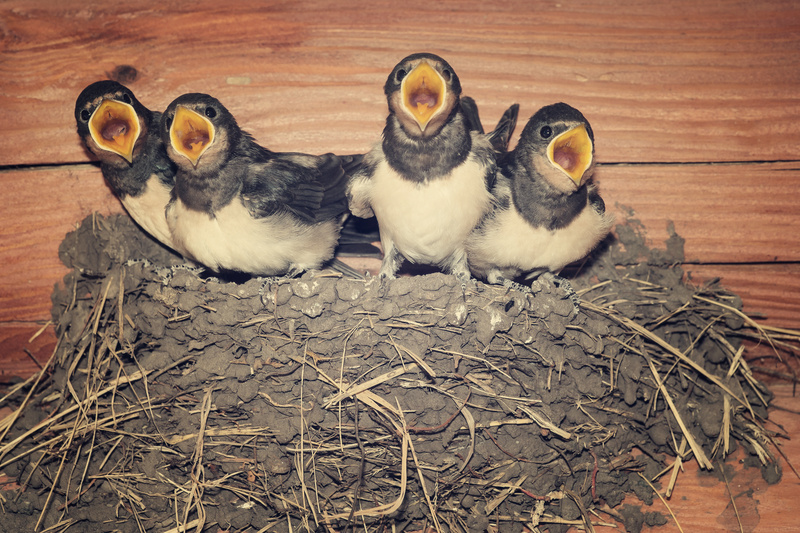 We can provide humane bird removal, clean up the mess, and install vents and covers. 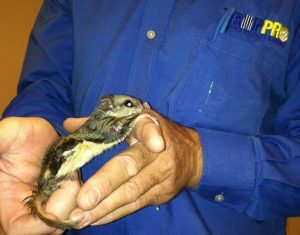 “I’ve been hearing scratching noises in the attic from my bedroom ceiling and wall. The exterior air vent has been bent. I’d like it if you can give me an estimate on removal and prevention (screens on the vent)? Please contact me and let me know my options with you. At TRAPPRO we get a lot of these type of calls, and it is very often squirrels in the attic. Or Squirrels in the wall. We can provide humane removal, and we can do everything necessary to clean up the mess and make your house like new again. Rodent Problem Returning in Silver Spring, MD? 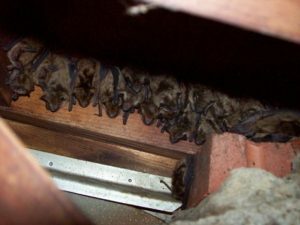 Bats Gained Entry in Your Attic in Gaithersburg, MD?